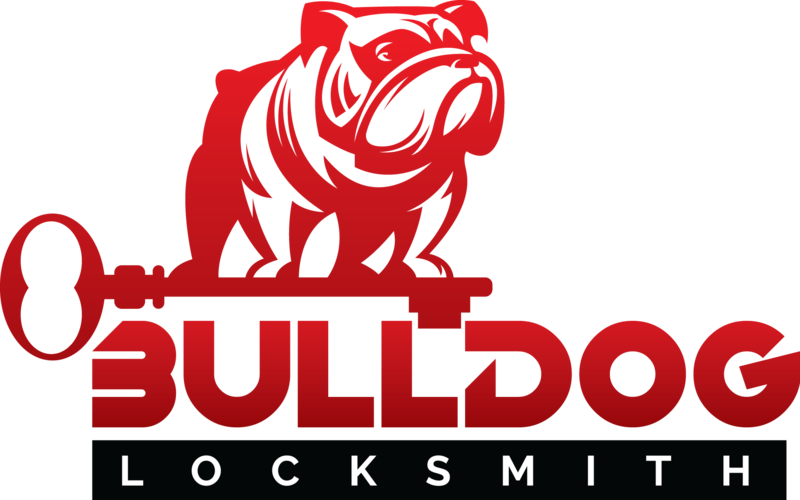 Commercial Locksmith Services by Bulldog Locksmith - Secure your Business today! 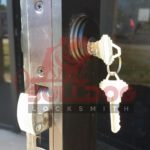 We all know how dependent we can get when it comes to our locks and keys. 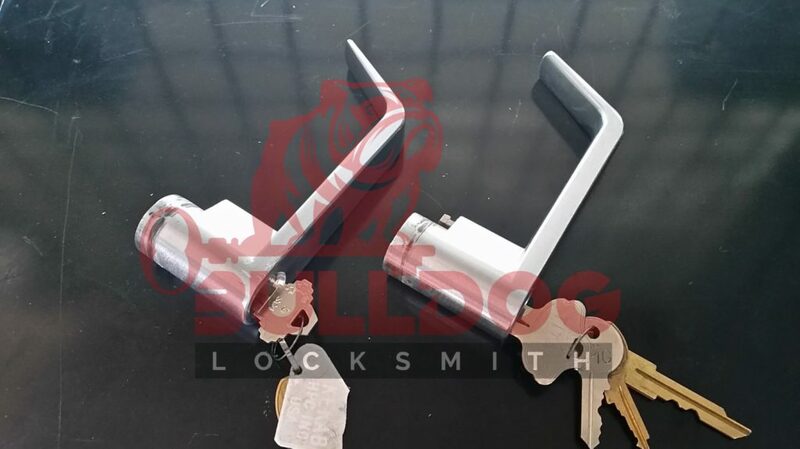 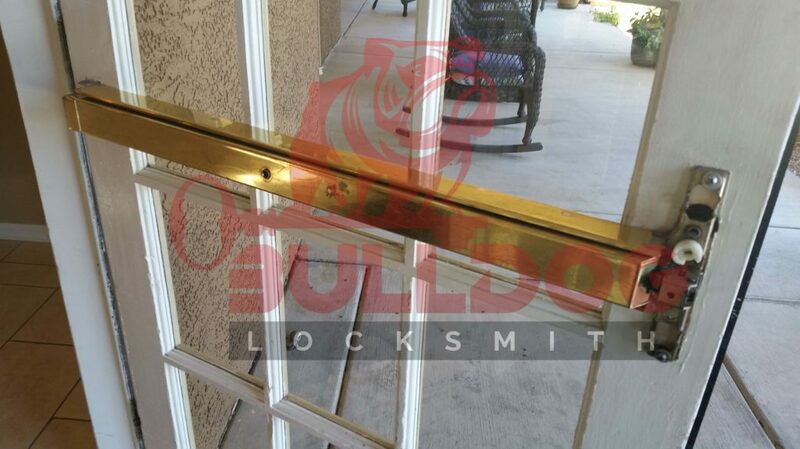 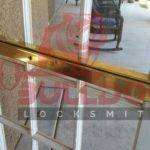 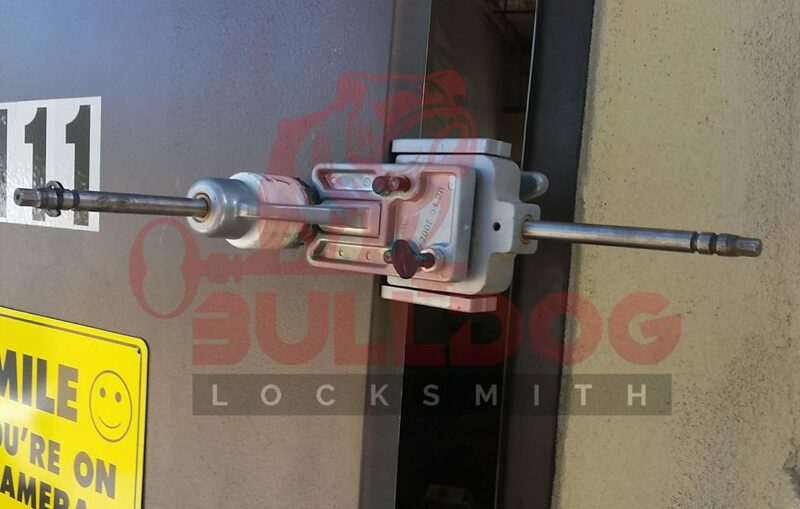 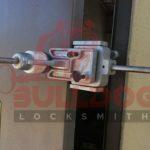 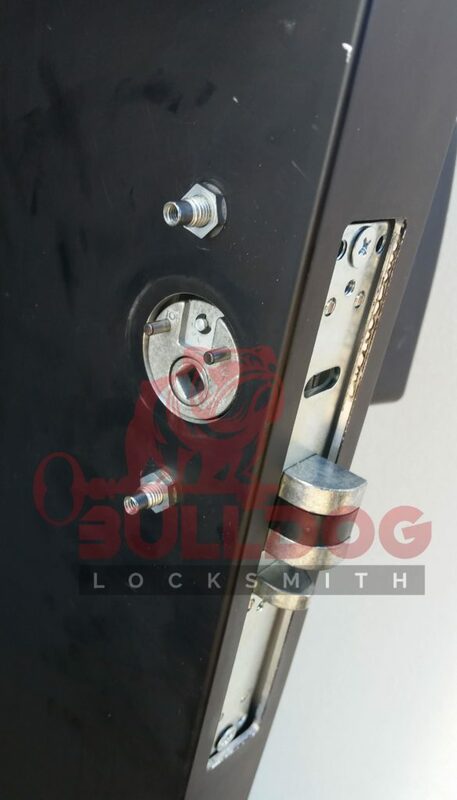 Here at Bulldog Locksmith we know and understand that you need your locks to be working properly again as fast as possible, and that's why we offer many Commercial Locksmith Services. 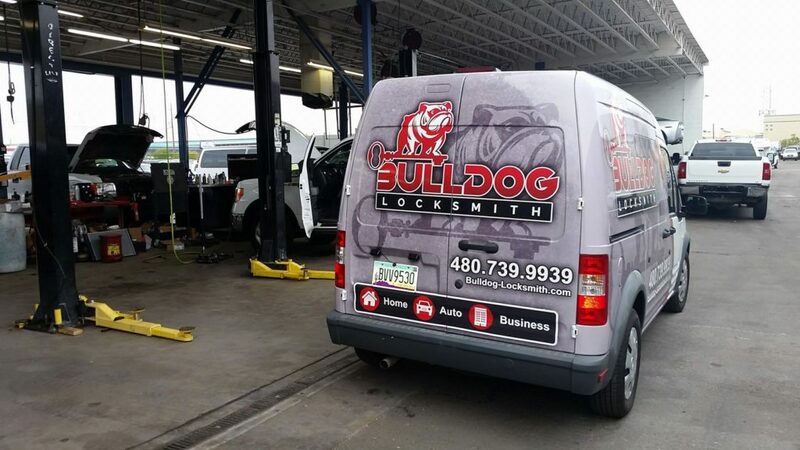 Save time and money and let our mobile commercial locksmith come to you and take care of business locksmith needs. 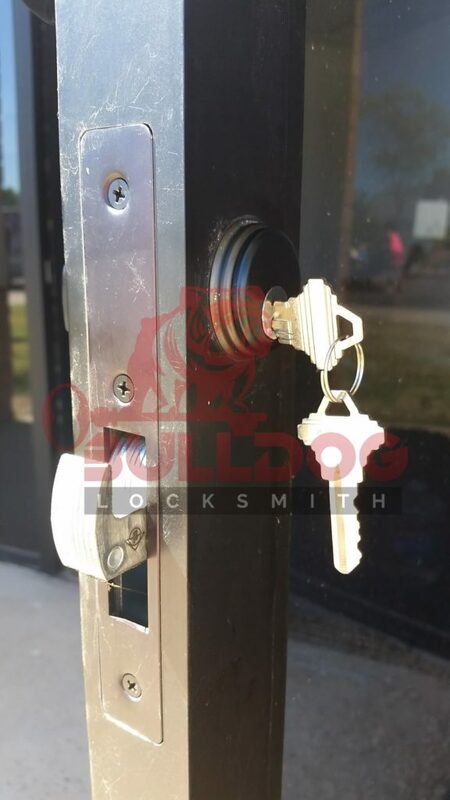 Our Locksmith Professional can open your business if your keys got locked inside, Make a new key in "all keys lost" situations and fix and replace your non-working lock cylinder and locks. 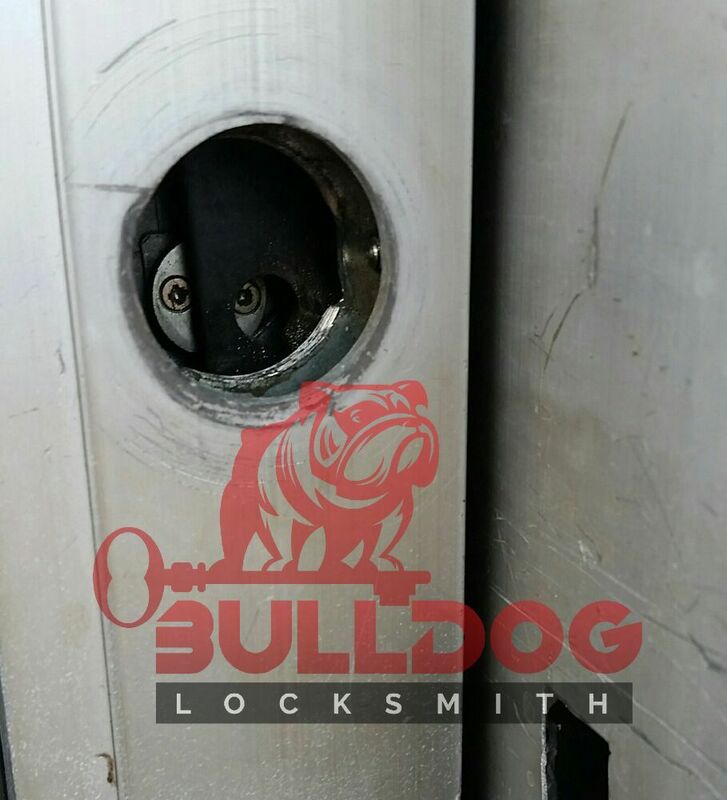 We can also cut commercial vehicle Keys on the spot. 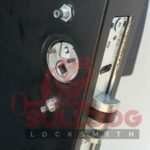 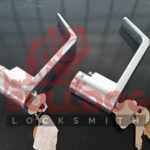 We offer other services within the commercial locksmith industry such as master key system, rekey to a new key or to match a specific key, grade 1 commercial locks and keys, exit/panic devices and much more.. Our trained Commercial Locksmiths professional is well equipped with the right tools and hardware in our service vans to help with the job at the same day of your call. 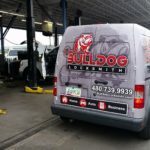 So give us a call now - We love helping our customers!